There’s perhaps nothing more exciting than the birth of a new baby. From those itty bitty toes to that sweet baby smell, the precious newness of a brand-new baby is nothing short of intoxicating…but that’s easy for us to say, we slept through the night! While a new mom undoubtedly shares in the immense joy and pride her new baby brings, she’s also in need of a great deal of support throughout her transition to motherhood. 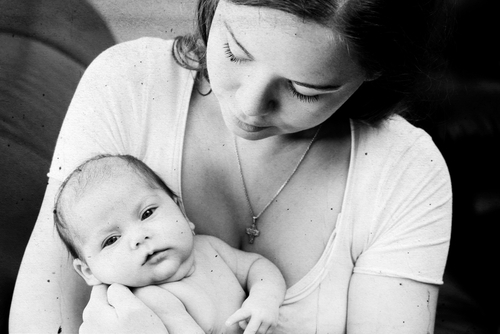 Let’s look at 5 new-mom approved ways to really help a new mom.